On life, parenting and getting old(er). This better. That more. This less. 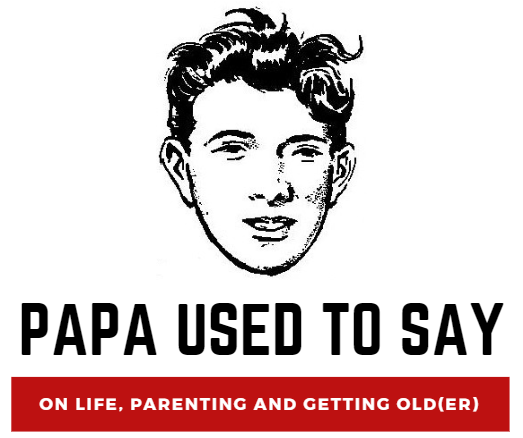 Get the latest from "Papa Used to Say"! Introducing the Child Allowance Pay Stub! Where My Male Identified Parental Units At?